It may not be pleasant to think about, but most of us will be involved in some kind of car accident during our lives. Out of the nearly 6 million car crashes each year in the U.S., approximately one-third of them result in injury to the driver or passengers. And even when these injuries are not life-threatening, car crashes can be significantly traumatic, physically and psychologically. In the moments following a collision, it can be hard to stay calm and think clearly, but this is a critical window; doing the right things in these moments can set you up for a much better recovery. Never leave the scene of an accident, even a minor one. Take a moment to move your vehicles to the side of the road if possible, and put on your hazard lights. If you have cones or flares, these can provide additional visibility and protection for the scene. It will make everything harder, especially when it comes to financial reimbursement if you don’t have a police report. Even if the accident wasn’t major, call the police and get everything on the record. The more hard evidence that you can provide in your case, the better. Take pictures of the entire scene, including all vehicles involved and the surrounding areas. Talk to any witnesses that may have stopped to help, and get statements from your passengers too. Don’t assume that you aren’t injured just because you feel okay after a crash. Often the full extent of injuries isn’t known until after the adrenaline wears off. Seek medical care right away, and follow all doctor’s orders for your recovery. 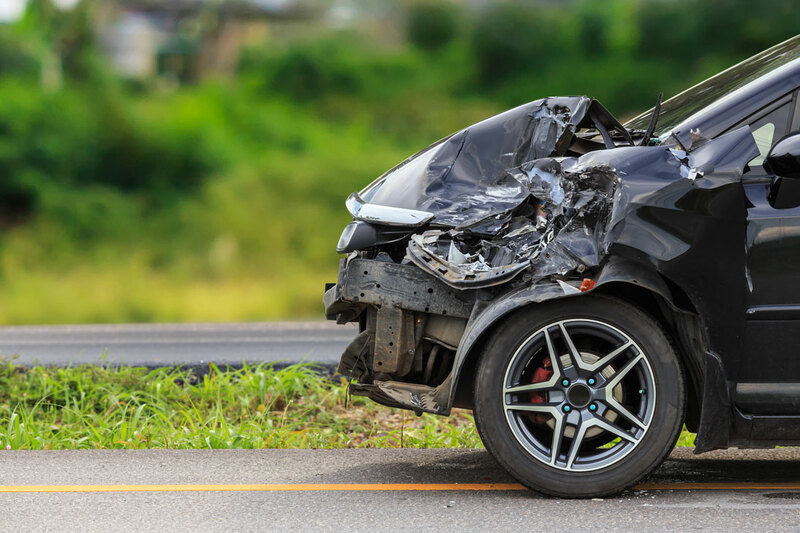 If you were involved in a crash that wasn’t your fault, involved a drunk/distracted driver, or in which you were seriously injured, it’s critical that you speak with a personal injury attorney in San Jose. You may have a case, and be eligible for compensation. Want to speak with an experienced accident attorney? Reach out to us at Schaar & Silva LLP today, and request your free case review.